“British Sheep Fairs and Crafts” is a 2 hour video that takes a most interesting view of the traditional world surrounding the British Sheep industry. 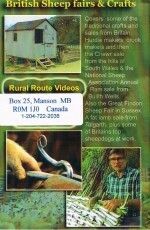 The video shows two very traditional sheep sales: the Great Findon Sheep Fair and the Cnewr sheep sale from Wales. 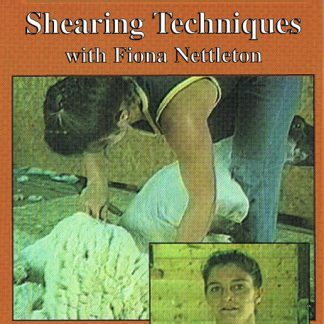 It covers traditional crafts of making wattles, hurdles and blacksmithing a shepherd’s crook. Also the Builth Ram Sale with over 10,000 rams and the Talgarth Fat Lamb Sale, plus shepherds and dogs working and competing. 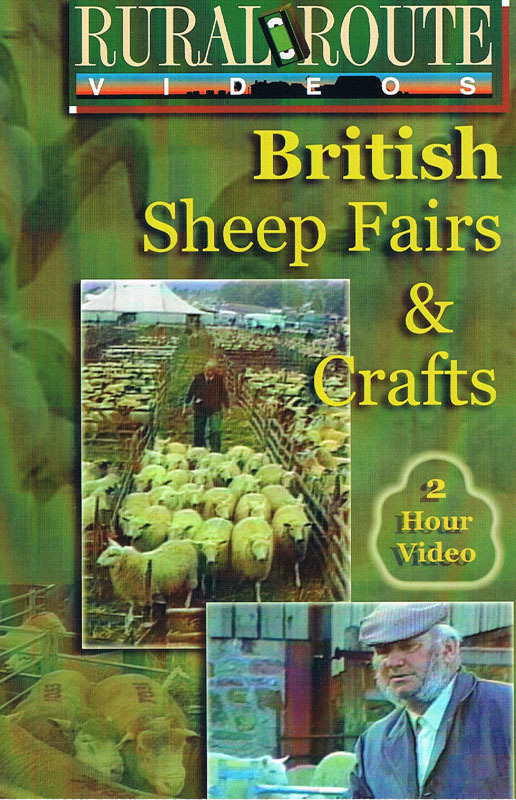 If you are interested in raising sheep, sheep management and the sheep industry you’ll surely enjoy this 2 hour DVD.